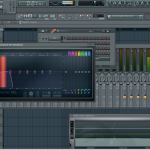 Making kicks that slam in FL studio can be accomplished with a few simple tricks. 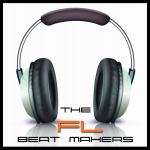 We start with a light kick sample and work to a hard hitting kick. 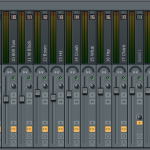 We cover compression, EQ, Soundgoodizer, stacking with 808’s and more. 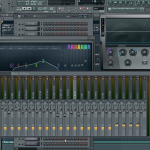 This FL Studio step sequencer tutorial will cover all aspects of the step sequencer. Learn the necessary tips to increase your work flow. 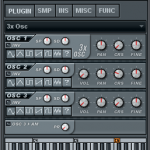 We cover the step sequencer window, copy and paste, cloning, deleting, and inserting sequences and more.